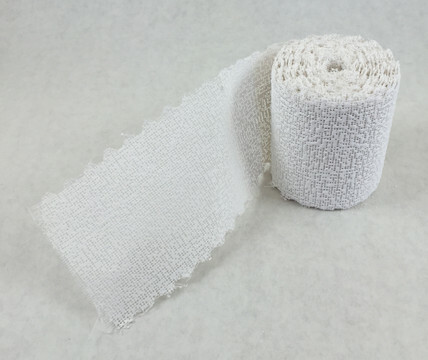 We sell the perfect plaster bandages for LifeCasting at great prices. We purchase in very large quantities and pass the savings to you. 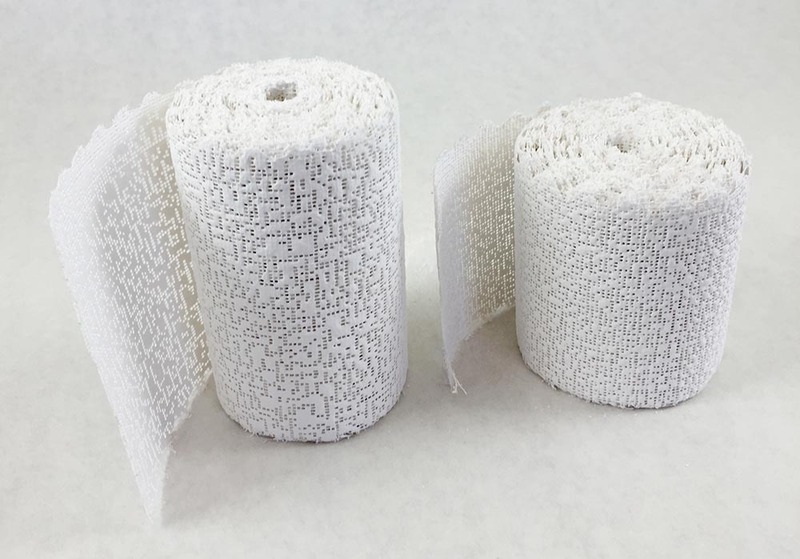 These extra fast bandages set in about 5 minutes. You do NOT want to use normal setting bandages as they take 15 minutes or so and your model will lose patience with you. Get plenty because the last thing you want is to run short during a procedure and ruin your mold. To learn more about plaster bandages, go to our FAQ page.